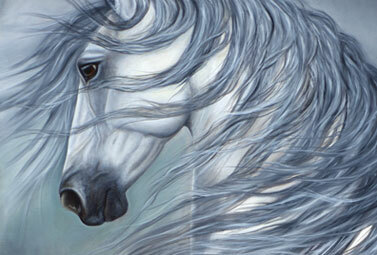 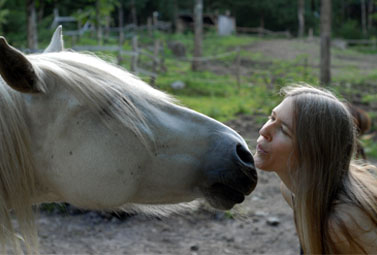 Malem is a professional Canadian artist, loving horses and sharing her life with them. 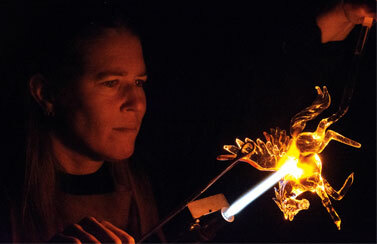 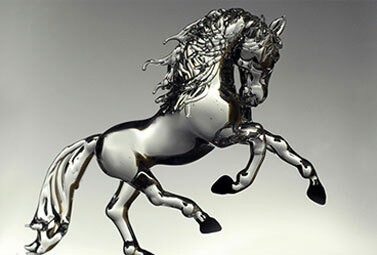 This love is reflected in her glass horse sculptures and paintings, expressing freedom, life, emotions and movement. 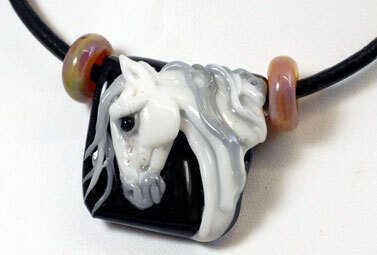 Besides horses, her glass art is also strongly inspired by nature, animals and sometimes a touch of imagination!